Leslie Ekker, recently the Creative Director and Visual Effects Supervisor of the Commercial Division at Zoic Studios, has over 32 years of experience in VFX on some of the most significant and award winning Feature Films, Commercials, and Special Venue Projects. He was born and raised in the Hollywood Hills and seems destined for this Industry! 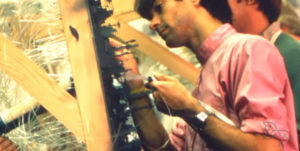 Leslie got his start in 1979, days after graduating from Art Center College of Design, on the film “Star Trek: the Motion Picture” as a designer and Visual Effects animator. 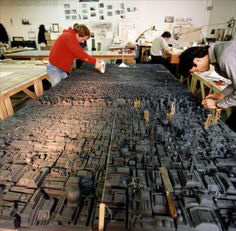 He then began modelmaking on “Bladerunner”, and was a Model Shop Crew Chief and Effects Tech from 1982 until 1994, when he became the Model Department Head at Digital Domain. He then was promoted to Visual Effects Supervisor and Creative Director in 1997 in the Commercial Division, where he supervised and directed commercials for over 10 years. He has lent his creative genius to such projects as “True Lies”, “Apollo 13”, “Titanic”, “Bladerunner”, “Ghost Busters”, “2010”, “Die Hard”, “Bram Stoker’s Dracula”, “Star Trek, The Motion Picture” and “Close Encounters: Special Edition”. His most recent feature film work is the “Evolution” sequence in the movie “Adaptation”, directed by Spike Jonze. 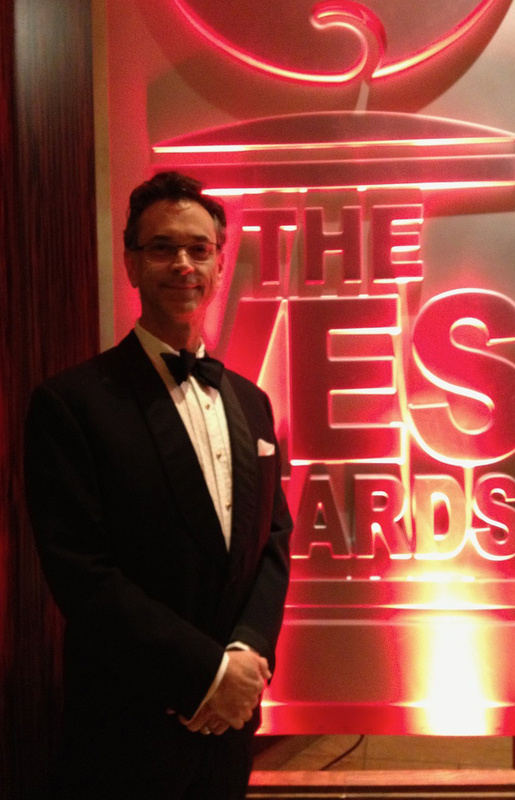 He has also worked on over 110 commercials, and a dozen Special Venue Projects. For his work on Apollo 13, Leslie Ekker was nominated for the Academy Award for Visual Effects and won the British Academy Award for Visual Effects, as well as the Engineer’s Council Distinguished Engineering Project Award. Leslie Ekker brings a creative and practical design conscious scientific approach distilled from long experience & a life-long love of Science, Art & Design. He obtained a B. S. in Industrial Design from Art Center College of Design, Pasadena, in 1979. He possesses a comfortable working knowledge of Physics and Engineering, Graphic and Industrial Design, Photography, Stereography, Cinematography, Drafting, Art, Architecture, Naval Architecture, Space Sciences & Astronomy, and is an advanced level S.C.U.B.A. Diver as well.